Like the feel of a good knit cap when the weather is chilly? 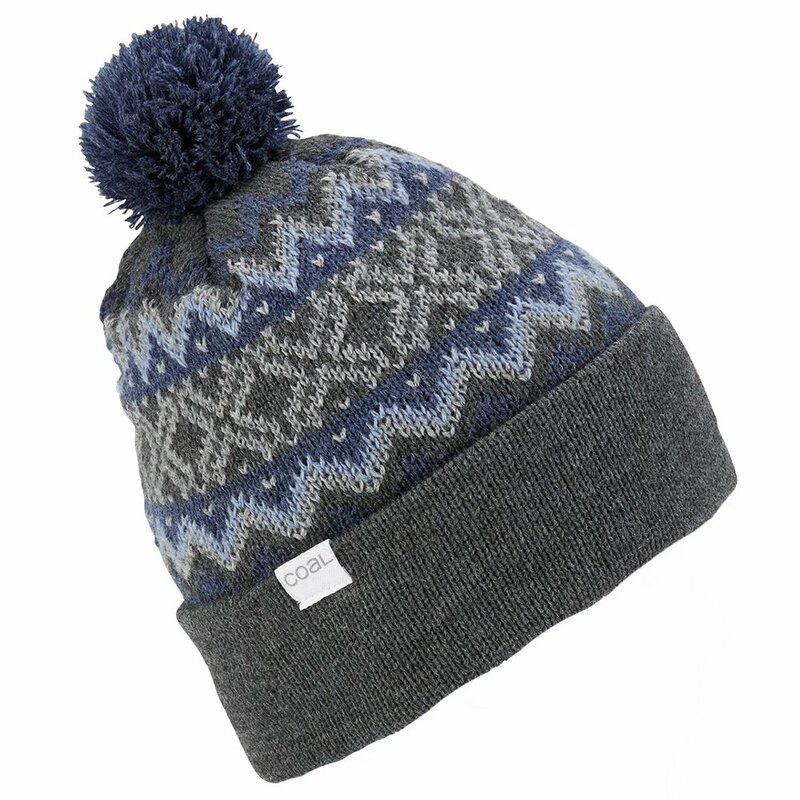 The Winters from Coal is one such cap--a pom-adorned beanie with a wintry, novelty pattern and a rolled cuff edge. Wear it rolled up or down, and stay warm!